On February 8, 1983, Eddie Barker saw his mother Dixie Barker, before he reported in for work that morning. 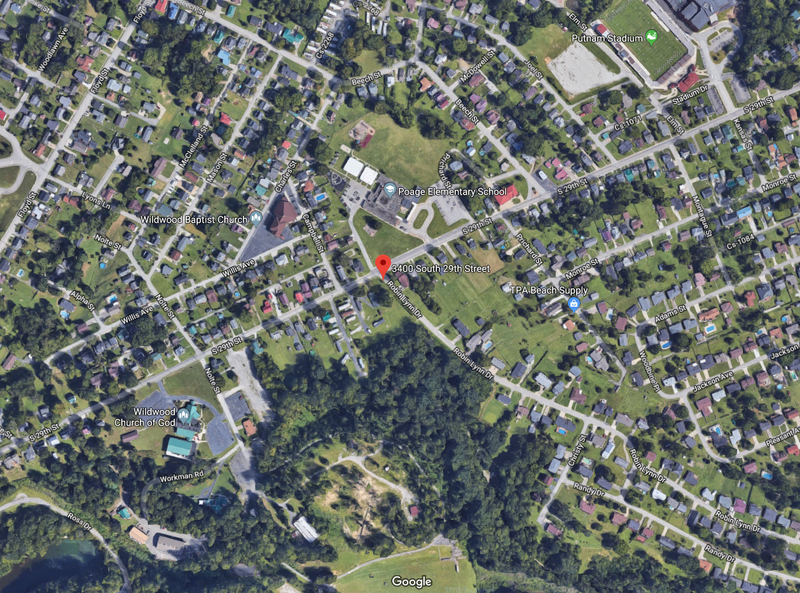 They had been sharing the same residence in the area of 3400 Block South 29th Street in Ashland, Kentucky. At the time there were around 60 or so trailers in the trailer park, and no one in the vicinity can remember seeing Dixie leave her home on the day she vanished. None of her personal items were missing either. Her clothes, purse, and valuables all remained undisturbed. There is very limited information available on her disappearance, aside from basically the exact same information I’m relaying now. I did reach out to the ‘Help Find Dixie Barker‘ Facebook page, they forwarded my contact information on to Dixie’s family, but I haven’t heard anything. I was able to locate and screenshot a post on an Unsolved Mysteries message board from someone claiming to be Dixie’s granddaughter. I looked all over the actual messageboard to see if there was any contact information for the OP but wasn’t able to locate anything useful. Unfortunately, I feel that given the information there isn’t enough that even allows me to speculate on the who…but, I am assuming there weren’t any signs of a struggle in her home, which makes me think she knew whoever it was that took her. I would also think that if she were forcibly removed someone would have noticed. I suppose someone could have pulled a gun, but that seems like an awfully big risk to take while standing in the middle of a residential area. Then again stranger things have definitely happened. Maybe someone saw the whole things unfolding and has simply been too afraid to say a word all these years? LE does have several persons of interest in her disappearance, but not enough evidence to pursue any charges. If you or someone you know has any information regarding the whereabouts of Dixie, please contact the Ashland Police Department at 606-327-2072.